Congratulations! You are investigating what might possibly be the best-kept secret to building equity in a new (to you) home. 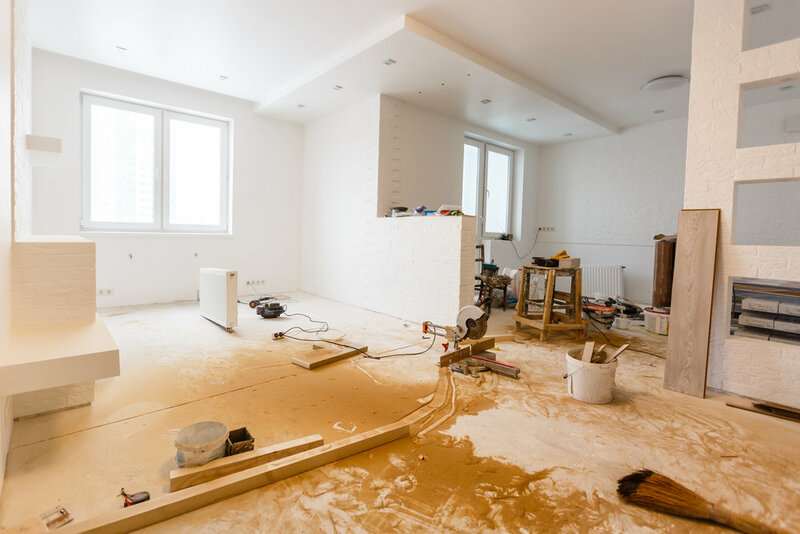 Certainly there are no guarantees, but the possibilities are nearly endless as to what you could do to put your own signature on your new home through a renovation loan. Let’s face it – the home buying process is very trying. You spend countless hours scouring the Internet, driving neighborhoods, and walking through homes – just to end discouraged that the inventory of available homes these days isn’t quite up to par. How often have you identified the neighborhood you like, but find that the homes that are available are not “move in ready” and may also have issues that will keep the banks from lending funds.